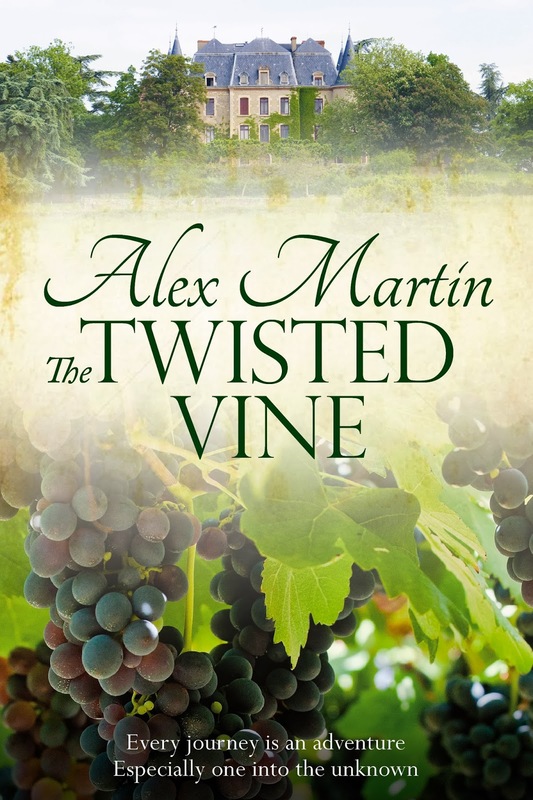 Alex Martin - In The Plotting Shed: New cover for The Twisted Vine! And a promotion will shortly follow! 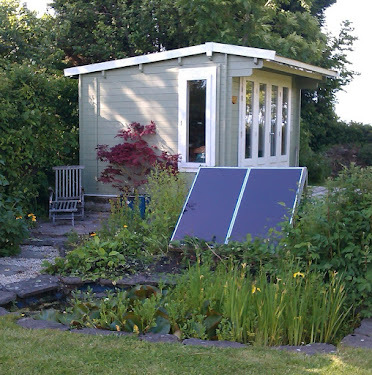 Feedback on the new look is very welcome from those who have read it and for those who would like to! I recently re-edited the entire book, added a scene I'd deleted from the first draft, and hopefully cleaned up any typos. So it deserved a new look!